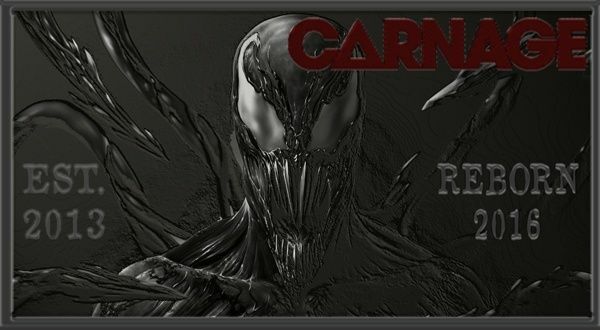 (CARNAGE CLAN) Are you competitive and a skilled gamer? Do you want to put those skills to use on a daily basis and be with a true Competitive Guild? » Check out Vindictus for a F2P Time Burner! » They had me at Hello this is Black Desert!